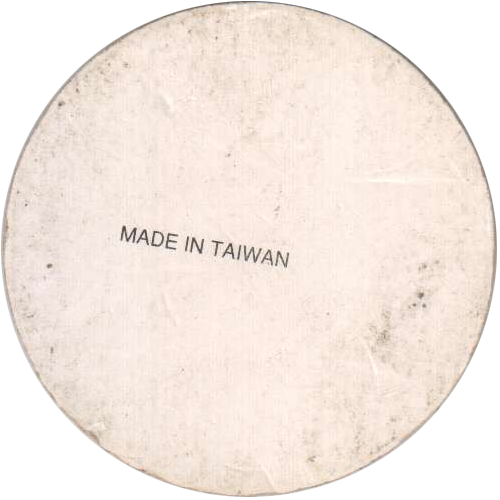 Info:Unlike most generic 'Made in Taiwan' pogs, this pog does not feature a holographic foil design. 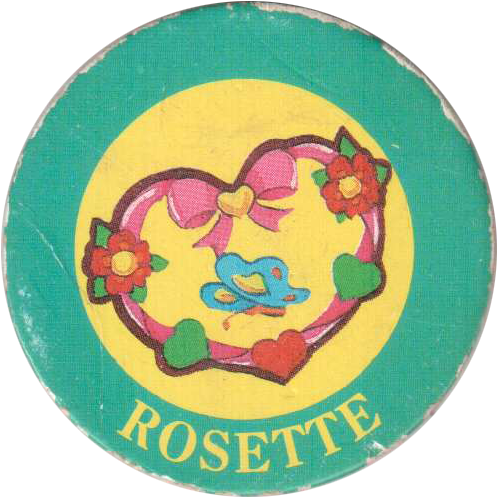 On the front it has a design with text below it. Thanks to Pavel for this image.